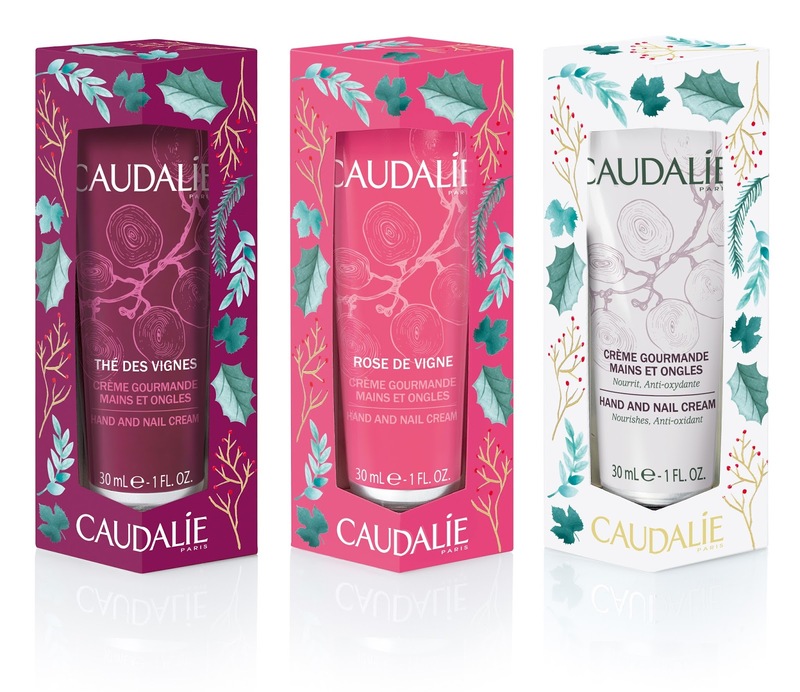 The all-Grape French beauty brand, Caudalie's has introduced it's gift sets , just in time for the holiday season. The new holiday collection features some of their bestsellers, which includes the iconic Beauty Elixir, Vinosource Moisturizing Sorbet, Grape Water, Instant Detox Mask and many more. 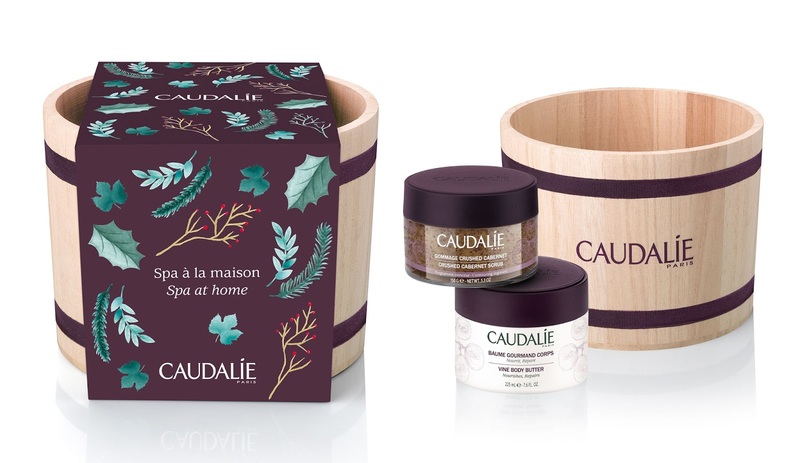 Though the cult products sets are interesting, we are most excited for the Body Care Indulgence Spa-At-Home gift set which is packaged in a beautiful wooden barrel, making it a nice addition to your festive decor. Take a sneak peek at the brand's Holiday collection below..
To reveal instantly smoother skin, apply this natural, wine-inspired body scrub for strong exfoliation. And to seal your skin with moisture, apply our rich and creamy Vine Body Butter. Concentrated with moisturizing active ingredients plus repairing organic fair trade shea butter, this body butter leaves skin soft, nourished, and repaired. Housed in opulent festive packaging, the body butter and hand cream work in tandem to nourish, hydrate and protect. An ideal gift for a friend or loved one. The perfect set to keep your skin hydrated throughout winter. Share the love of our most popular scent with your loved ones or indulge yourself to this travel size set to keep yourself wrapped in the unique, sweet and sensual scent during your holiday travels. Our anti-oxidant Hand and Nail Cream in all 3 scents to keep your hands soft and protected at home, in the office, out and about with you in your handbag. Also perfect as gifts or as stocking fillers. All the collections are available in store and online at kensapothecary.com .